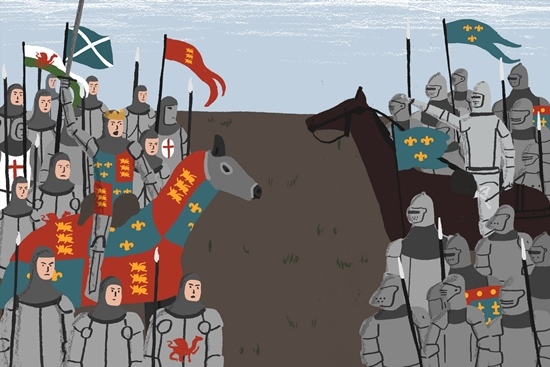 Poet Richard O’Brien explores the classic representation of the Battle of Agincourt in Shakespeare’s Henry V, and challenges you to write a poem rediscovering some of the more marginalised voices from this epic battle. Perhaps the most famous version of the story of Agincourt is Shakespeare’s play Henry V. It was written nearly two hundred years after the actual battle, as a piece of both entertainment and, arguably, propaganda, but it still remains the lens through which many of us see that period of history. When telling stories, we all modify events to make them seem as interesting as possible, and with something as busy and complicated as a war, everyone will have their own perspective. There are many different viewpoints at work in the play. The English army are viewed by the French as “yon poor and starved band”; their own king encourages them to see themselves as “we few, we happy few, we band of brothers”. In another military engagement, Henry threatens the women of the town of Harfleur: “in a moment look to see / The blind and bloody soldier with foul hand / Defile the locks of your shrill-shrieking daughters.” These French women are likely to take a much less favourable view of the man later described as the “star of England”. We don’t hear this judgement from their lips, however, because none of the daughters of Harfleur are given speaking parts by Shakespeare. This is one of many decisions made by the playwright about who and what to represent, and as a result, Henry V takes place in quite a ‘macho’, male-dominated world. You might find this focus on fighting men less interesting than other characters who are given much less to say. What about the Queen of France, for instance, who has to hand over both her country and her daughter to a foreign conqueror? Or Princess Katherine herself, who Henry insists on kissing against her own will: “O Kate, nice customs curtsy to great kings”? These aren’t perspectives that Shakespeare chooses to explore, and today this absence can be frustrating. But what’s never directly questioned is who gets to appear prominently ‘within this wooden O’ in the first place. Princess Katherine’s voice, for example, is rarely heard within the play. In a basic way, her story is not communicated, and part of this is because of her own difficulties in communication as Shakespeare writes them. She speaks a kind of broken English which makes her ripe for comic portrayals: “Your majesty ‘ave fausse French enough to deceive de most sage demoiselle dat is en France”. When she is shown learning English in a previous scene, the character is shocked at how a common English word, ‘foot’, sounds like a French swearword. In a play very concerned with what language is able to do, she has a different relationship to both language and power than a fluent native English speaker like the King. When thinking about power and representation in the play, language is therefore a key question, and one that provides opportunities for a poet today. 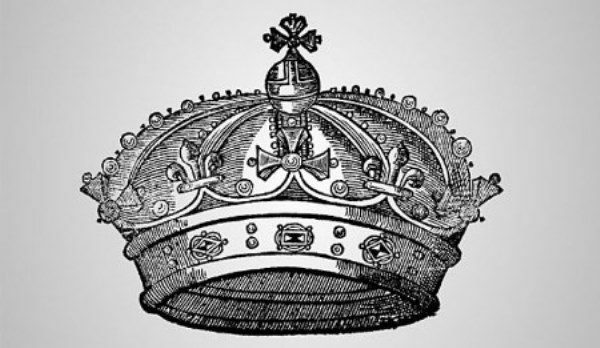 Though deviations from ‘the King’s English’ can serve to mock or marginalise a character, they can also be disruptive, surreal, and help portray a radically different version of experience. Kipling’s famous poem ‘Tommy’ is written in the voice of a common soldier who is not respected for his service. Language is essential to its satirical point: a clear sense of the scorn Tommy suffers is created by the opposition between the prim and proper publican (‘We serve no red-coats here’) and the working-class soldier, whose non-standard spelling and grammar make his voice feel honest, unaffected and true-to-life. Read ‘Tommy’, and listen to Liz Lochhead’s ‘Kidspoem/Bairnsang’ here, another piece of writing about how language changes our understanding of a character’s experience. Now, choosing any character from Henry V, or anyone who you feel ought to have been in the play (a woman in Harfleur perhaps) see if you can write a poem that messes around with language to kick back at some of the play’s assumptions. You could do this in lots of different ways. If you’re confident with languages, you could explore a French character’s worldview by throwing in some French words: there are lots of mean things Katherine could say to Henry that he wouldn’t be able to understand! You could replace some of the words in a famous speech with ones that have more meaning to your character: Henry’s “Once more unto the breach, dear friends, once more” refers to “you noblest English”, but what about the Welsh, or the Scottish soldiers? You could take as your starting point the final line of this rallying cry: what if, instead of “Harry! England, and Saint George!”, you wanted your soldiers to ‘Cry, ‘God for Fluellen! Wales, and Saint David!’? What would this speech sound like, and what could you replace in the original lines to make them more personal to your character? Your character might want some of the same things, or something different entirely. They might choose to re-use and alter Shakespeare’s language, or write original words with a creative twist. 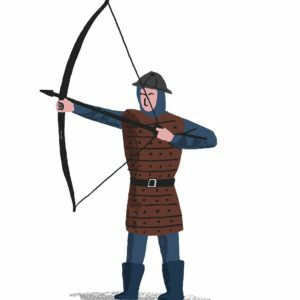 The most important thing is that you are imaginative with the words you’re using, thinking about how novel uses of language can challenge or disrupt the received versions of ideas about Agincourt we have from stories like Shakespeare’s. Shakespeare blames his “rough and all-unable pen” for any distortions in his version of the Agincourt story: “In little room confining mighty men, / Mangling by starts the full course of their glory.” What will your pen do differently? 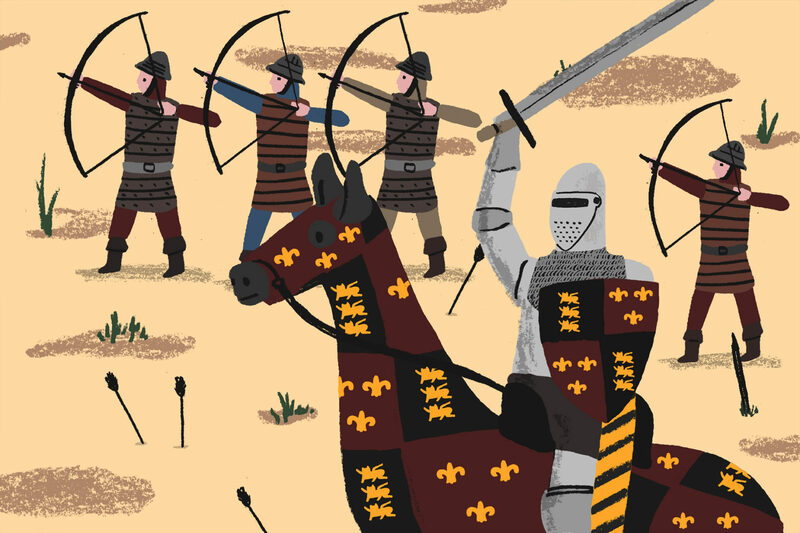 We have produced a new downloadable teaching resource to support this challenge, which further explores the themes of Henry V and its impact on our understanding of the battle, and encourages students to create their own poems. If you’d like to enter a set of poems from your students – and we would love to receive these! – then simply download an entry form and you can send them all to us by post. We will then sort all of the admin for you. Not within the age bracket? If you are inspired by this competition, why not submit your new writing on this theme to one of the competitions or magazines on our list of Poetry Opportunities?